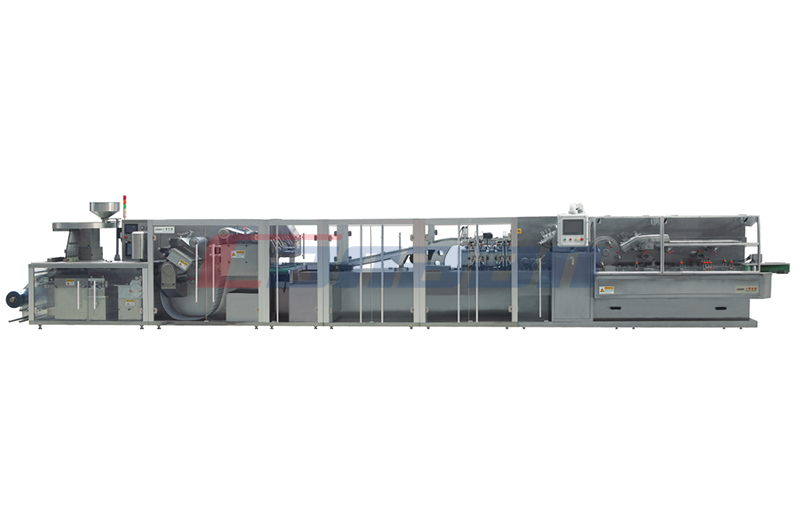 Do You Know Good Feature of Granulating Series? 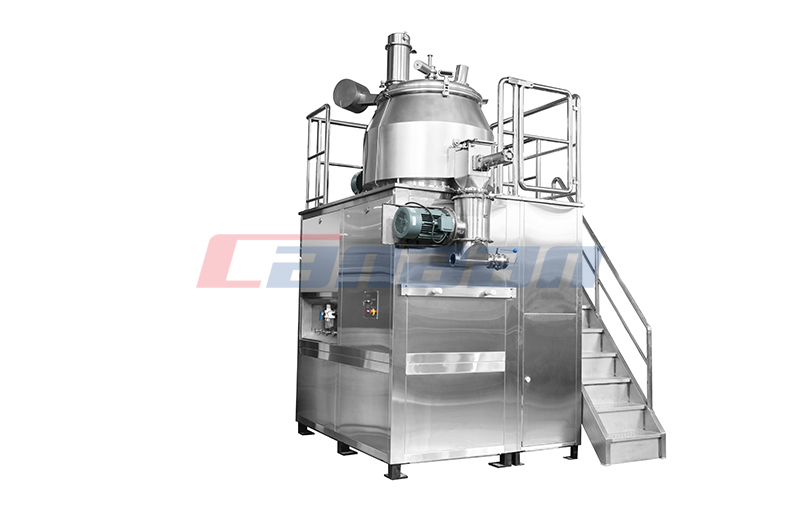 Granulating series is new kind of finishing pharmaceutical equipment, it is widely used in pharmaceutical, food, chemical industry. Raw and auxiliary materials properties will affect wet granulation. 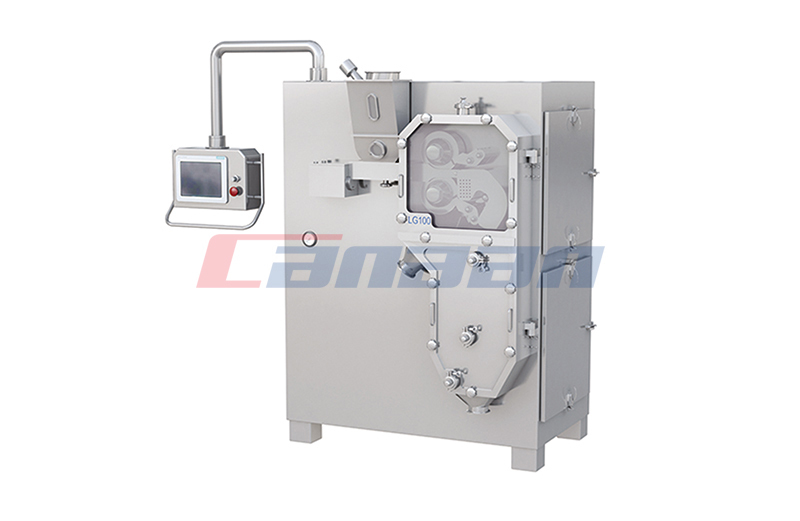 We have been in supplying high shear mixer, pharmaceutical equipment for many years. 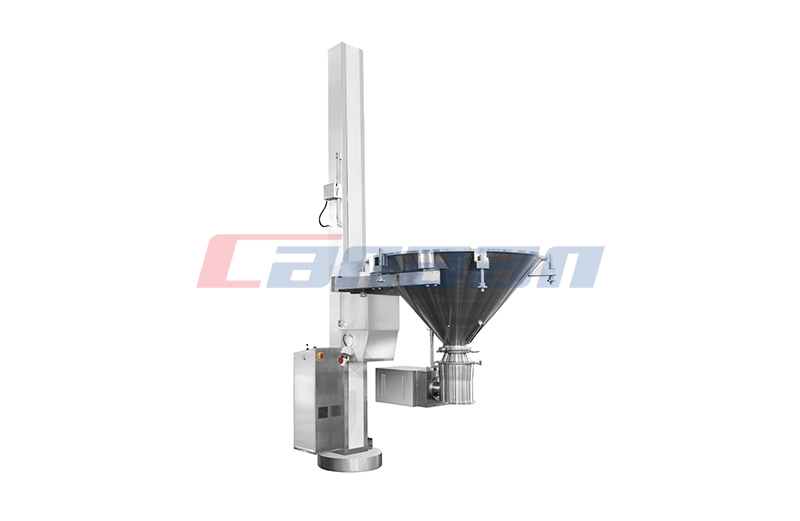 Zhejiang Canaan Technology Limited has the best high shear mixer, pharma lifter in China. Any requirement, please feel free to contact us. The EU is the largest export market for chemical drugs and pharmaceutical equipment in China. 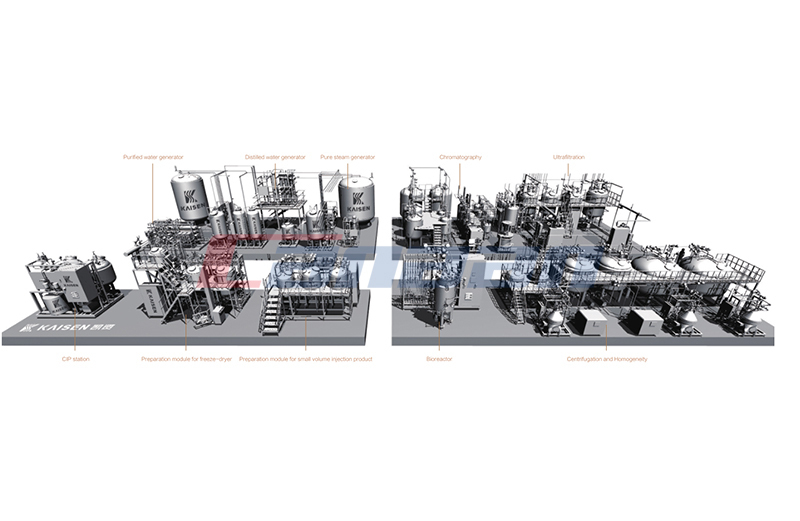 There are strict requirements for the use of water in pharmaceutical water system.